Breakfast is without a doubt my favorite meal of the day. I never skip it. I love both sweet and savory dishes, but on this particular weekend I wanted something hassle free that I could just throw in the oven, wait for the timer to ding, and then devour. This is that recipe. 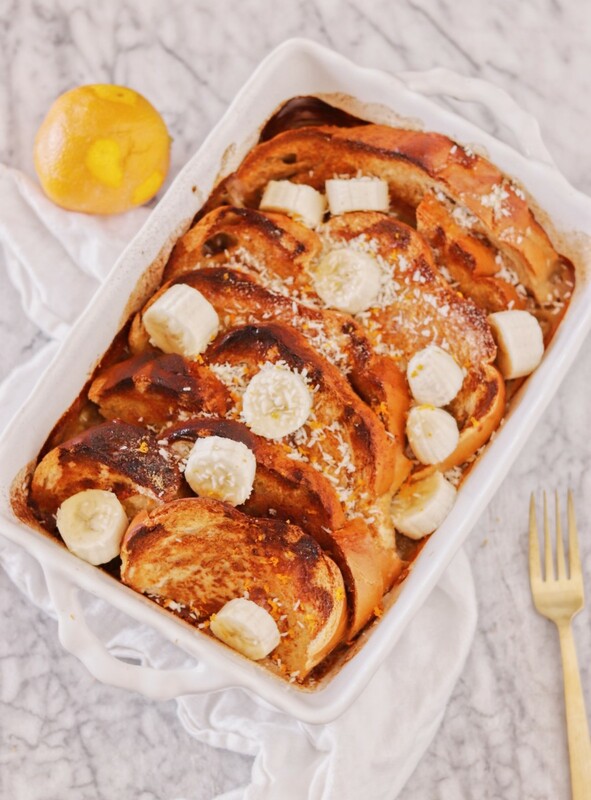 Let’s talk about this French Toast Bake.